Learn the history, trivia and educational facts behind many Chicago locales. 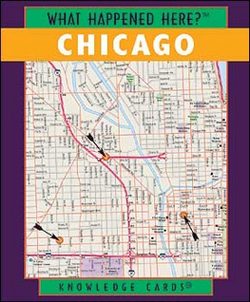 Compiled by the Chicago Historical Society, this is an intellectually satisfying deck as well as an entertaining one. Size: 3.25" x 4". 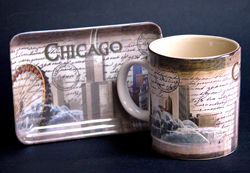 Chicago-themed mugs, tray and frames are available in varied designs and materials. 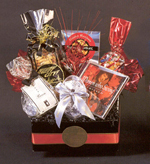 Perfect for welcoming visiting out-of-towners, sending to away-from-home Chicagoans, taken as a token to hosts in other locales or commemorating a conference or event.